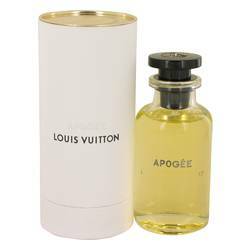 Apogee Perfume by Louis Vuitton, In 2016, Louis Vuitton launched the luxurious perfume Apogee . 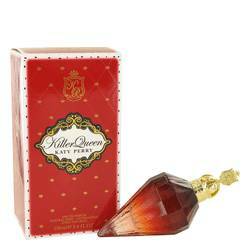 This fragrance contains a delicate and sophisticated blend of musk and floral that is ideal for the classy woman. 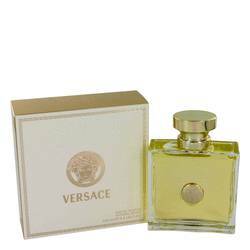 The opening notes are citrusy with orange and tangerine. 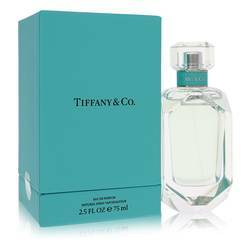 The heart contains an array of floral notes including jasmine, lily-of-the-valley, magnolia and rose. 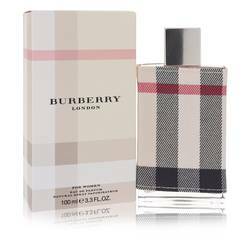 Scents of guaiac wood, sandalwood and white musk conclude the aroma in the base. 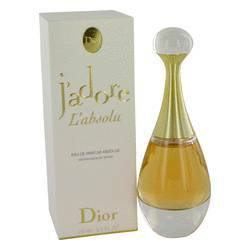 This fragrance was designed and produced by the Read More Read More iconic French fashion company established in 1854 by Louis Vuitton in Paris. Thought it was a family-run business throughout the early 20th century, the company ultimately found artistic collaboration with designers like Marc Jacobs, Stephen Sprouse and Kim Jones. In 1913, the company’s building was established on the Champs-Elysées as the world’s largest travel-goods store at that time. While this company is mainly known for its leather bags, trunks and monogram, it began working with fragrances as early as 1927. 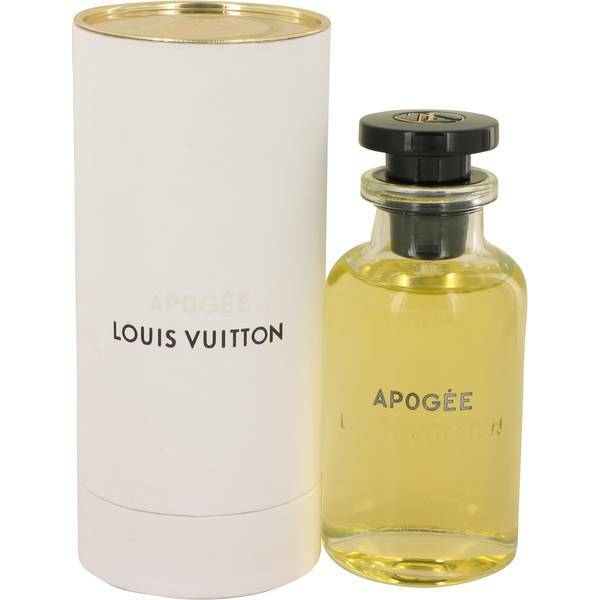 It produced numerous scents throughout the 20th century and re-established itself in 2016 with Apogee. All products are original, authentic name brands. We do not sell knockoffs or imitations.